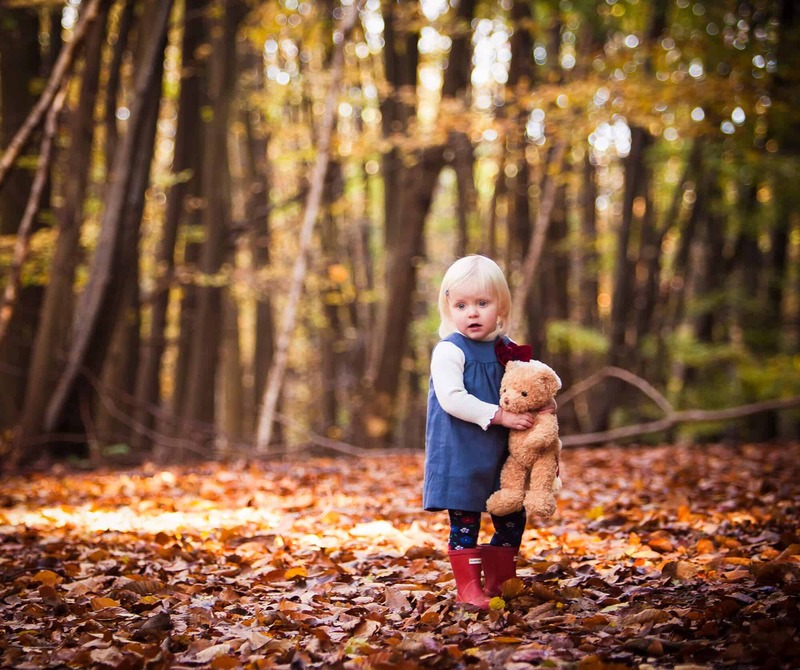 Surrey Family Photography by Captive Photography – I am a portrait photographer specialising in informal photography of newborns, babies, children and families. Childhood is fleeting and it gives me great joy to offer my clients images of their children that they will treasure for a lifetime. 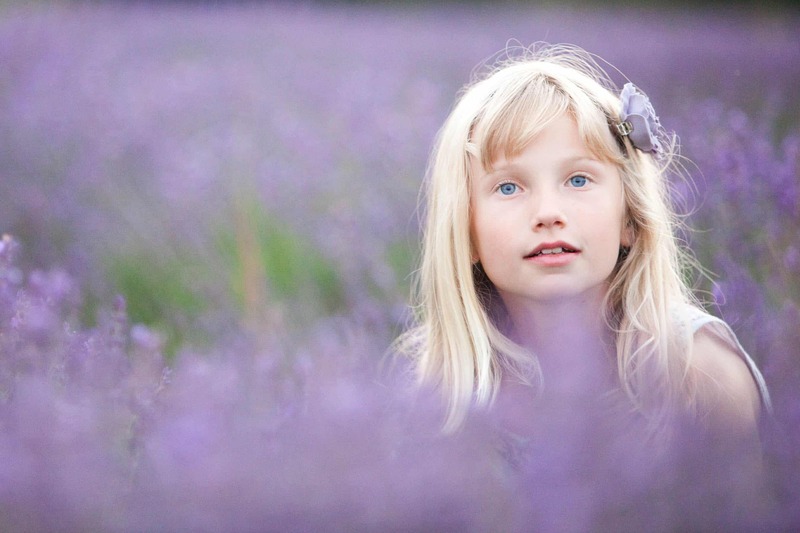 My family photography has a recognisable style, natural and fun, where light is paramount. My approach is to capture children having fun, typically outdoors in a well loved environment. Whilst it feels fun and spontaneous to the family, as a photographer I will ensure all the right elements are present – strong composition, soft light, and flattering poses. My photography is all about capturing real emotions – and presenting them in a collection of stunning images, which tells the story of your family’s childhood. My success as a professional photographer is as much about my passion to capture the spontaneous moments, as it is about my ability to create images. Children need subtle guidance to play in the right place and sit in the right way, and react in their own unique way – capturing the expressions you want to remember from their childhood days. I began my photographic career in the beauty of wedding photography, I’ll never get bored of the colour schemes, the little personal details and photographing people in love… Then, after having children I spent more and more time creating images of my own and my friends’ children. Natural shots of children, being themselves, in beautiful natural backdrops – no cheese, no boring white background, and no awkward photo smiles – just beautiful relaxed images. Whether you book me for a mini session or for a full family photo shoot, I’ll make sure we create beautiful, honest pictures that will last a lifetime. But it’s easier said than done. .. which is why it helps that I’ve been doing this for years, had many happy clients on the way (who keep coming back for more…) and I don’t mind getting down and dirty to get a spontaneous, truly happy smile! 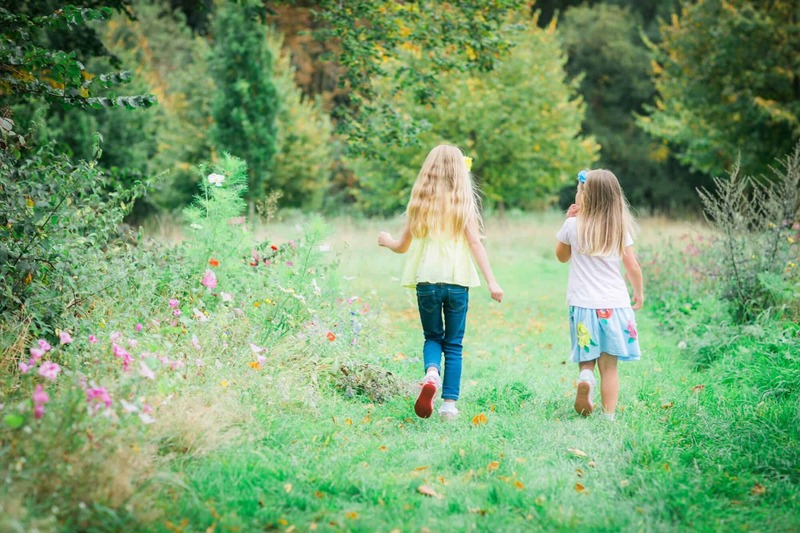 My mini sessions run each season in Spring, Summer, Autumn and Christmas, usually at an outdoor location in or near Reigate, Surrey – they last 45 minutes and capture natural photographs of your children playing, laughing and having fun. After the session you can choose 10 images to keep in both print & digital format. I also offer newborn and baby photography sessions working with Victoria, a professional hair & make-up artist to help you look & feel your best for your shoot in those early baby days! A few weeks after your shoot your pictures will be ready to view. I’ll personally show you the best 100 images all of which have been carefully selected and edited. Viewings normally happen in the evening. I offer a completely bespoke service with high quality products, yet they are still affordable. Photo books are great for telling a story, frames are perfect for displaying a family collage or for that one special image. If you want a particular frame to fit in the space above your kitchen table then I can help with that too. Or you can just choose your own frames and I’ll supply the prints or digital image files. You choose. 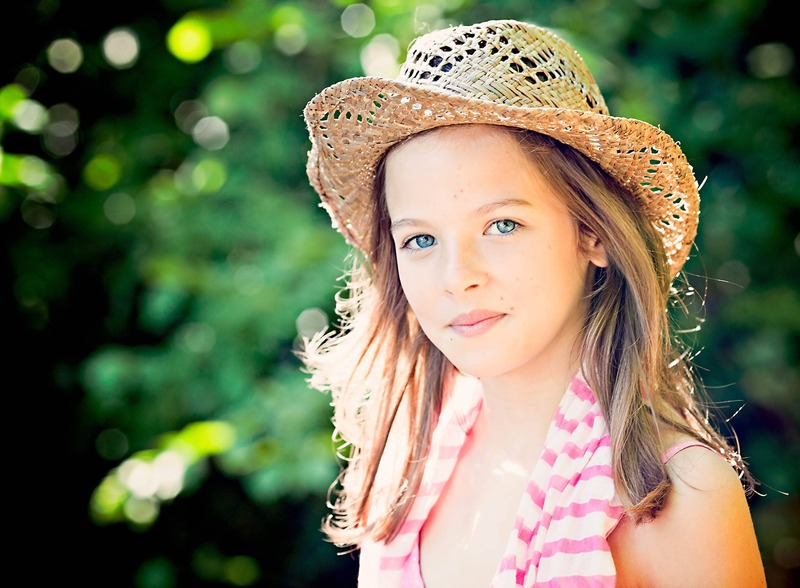 The shoot can take place at home, in your garden, or in a local park. I love to work with the natural colours and textures of the outdoors, such as in woods and fields. If you have a special place in mind, I can check it out, or if not I can recommend good places for us to go. Newborn shoots always take place in the comfort of your own home. I will usually be with you from 1-2 hours but we can take longer if babies or children need a break. There is no time limit. How many photos do we see and are they all going to be edited? I will select the 100 best images from the shoot and all that you see will be edited in my style and ready to print. They are NOT straight out of the camera files. Do we need to prepare? It is important to book a time of day when your children will be relaxed and not too tired, however it is also important we have the best natural light which is usually beginning and end of the day. To be able to create the best images, I need the children to be relaxed and spontaneous so tell them it is going to be fun! There is no boring sitting still and posing and …it is ok to get muddy! You can bring some changes of clothes if you wish, but nothing with big logos that can look dated in a few years. Colour is good! It is best to avoid plain black and plain white. Some tissues and a hairbrush are useful but I always carry spares! Favourite toys and props are welcomed. What if the weather is really bad or my child is ill? What if my child is very shy? I have worked with many different children, and I have three of my own so I am used to both introvert and extrovert personalities. It may take longer sometimes with a shy child, but the reward is greater when we capture the spontaneous smiles that always come. Can we have the whole family photographed? Yes! Even if you want the main focus to be on the children, a few relaxed informal portraits are good to have and the children love to have copies of these pictures themselves with you in them! Make sure you wear clothes you are happy to be photographed in, and don’t clash with the rest of the family. If you would like a little extra treat I can recommend a make-up artist who can come to your house before the shoot. How do we order prints and other products from you? A few weeks after your shoot your pictures will be ready to view. I’ll personally show you the best 100 images all of which have been carefully selected and edited. Viewings normally happen in the evening when the children are tucked up in bed, I am happy to come to you. I bring samples of frames and albums and can help you decide how and where to display your favourite images. Can we purchase the digital images? There is an option on my price list to buy the digital images. Can we upload our favourite photos on facebook? If you buy the digital files and want to share your photos with family and friends around the world, go ahead and tag and share them, just remember the photo credit to Jo Hughes, Captive Photography.. If you would like to discuss hiring me for a family or childhood shoot, please fill out my enquiry form by clicking the button below. Please click the button below to request an e-brochure for my family photography services.